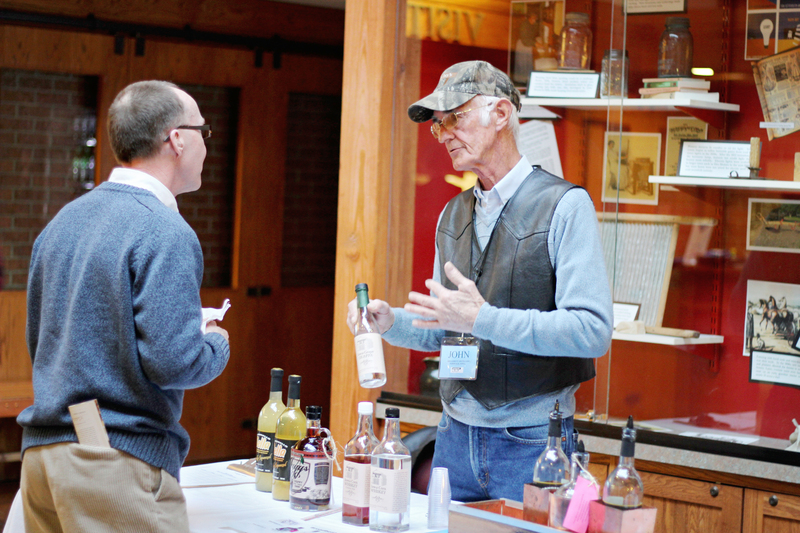 Living History Farms held an event, Spirits and Sweets on February 8, 2014. 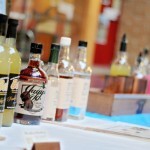 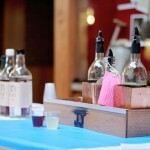 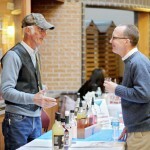 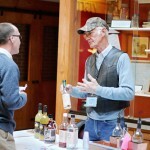 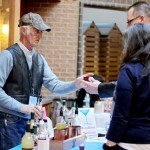 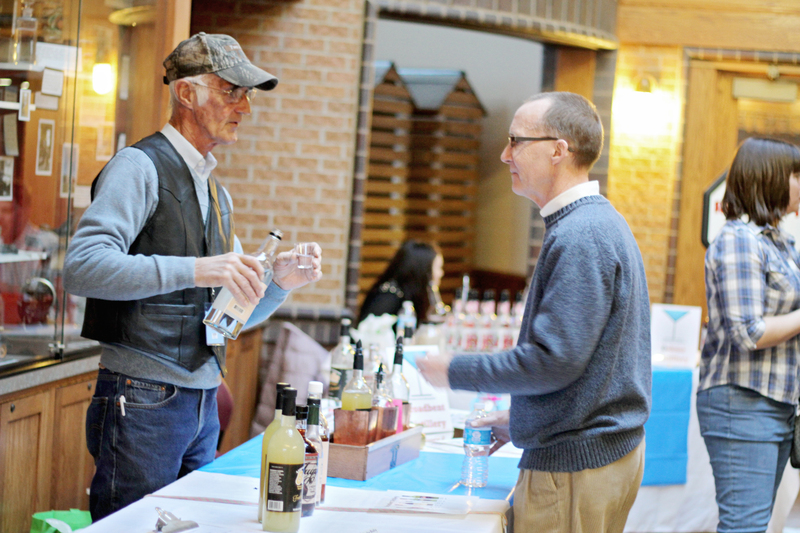 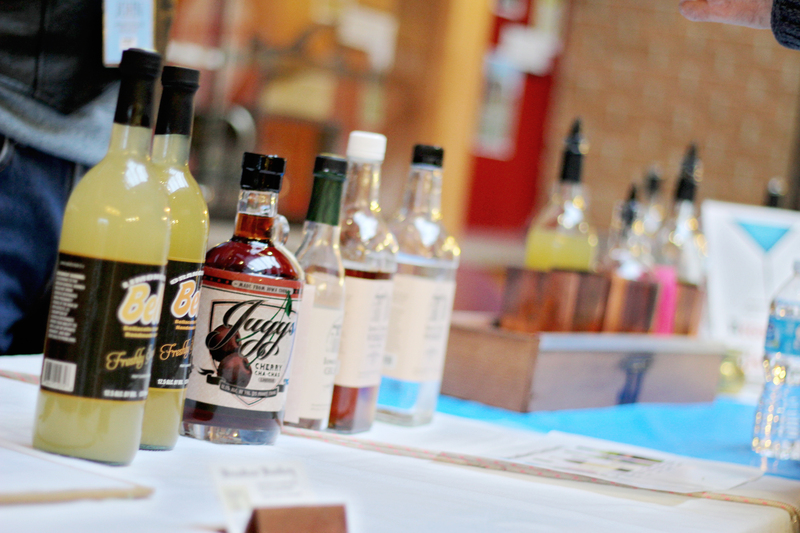 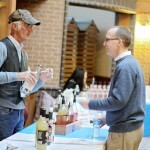 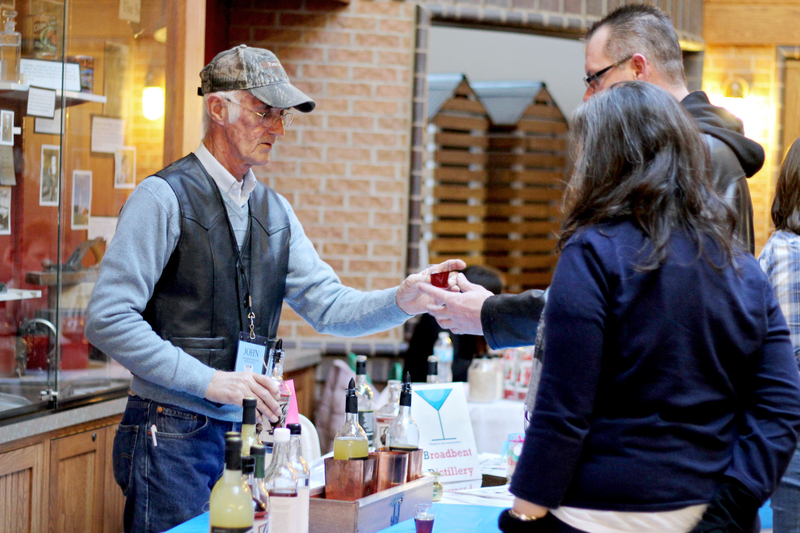 They had bite-sized sweet treats and savory items from local eateries, paired with spirit samples mixed by Iowa artisan distillers. 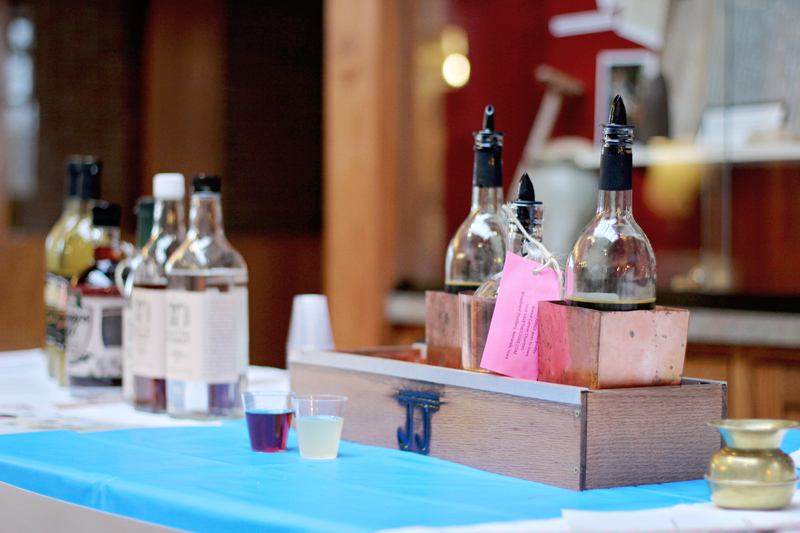 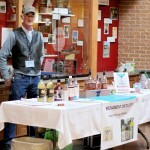 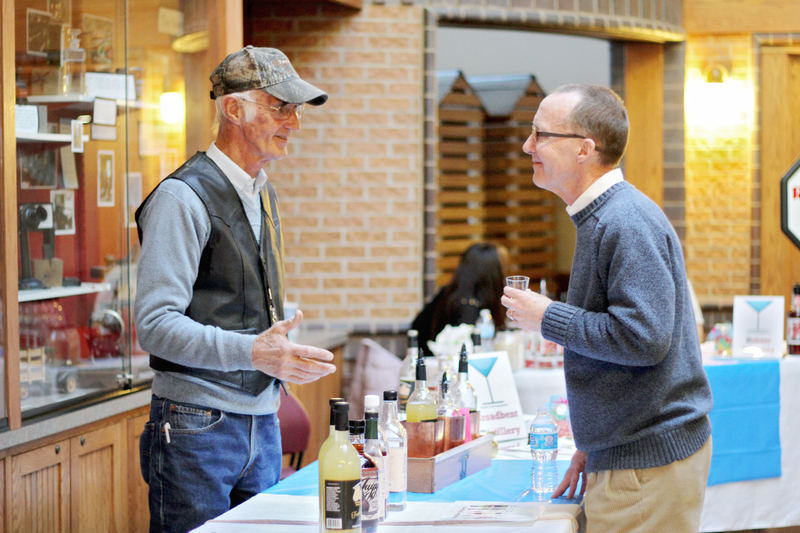 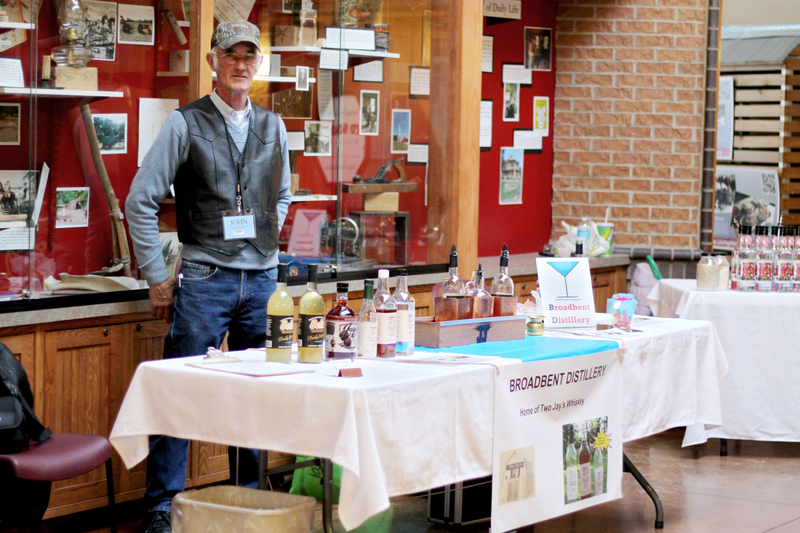 Broadbent Distillery was there to share our products and educate people on how 100% Iowa Corn Whiskey is made.